Time is the name of Rod Stewart's new album. Album. Does anyone use that word anymore? They use lingo (hee!) like, dropped. When is your new record dropping? Record!?! Kids today don't even know what a record IS. He's been around in the music industry for four decades. FOUR DECADES. That's as long as I've been alive!!! He hasn't released new music in twenty years. And here he is. Back with a vengeance. Okay, maybe a little bit softer than a vengeance. But he's back! When I started to listen in, I heard the pure yet raspy tones of his voice. He sounds (and looks!) exactly the same. He really does. She Makes Me Happy is such an upbeat song. And I like it a lot. It's catchy, and I promise I'm not just saying that because it's the first song on the album. Promise. Now because the first song does have such a good feel to it, you expect that from the rest. And I believe you get it. There are the ballads interspersed throughout, but the power of his voice and the feelings he stirs up are constant and strong. Take It's Over, for example. Whew. I haven't even had the experience he is singing about and it's strong enough to impact me. Some of the ballads might feel a little droopy, or they did for me, but the songs that are good? They more than make up for it. I have to admit that I have a ton of Rod Stewart related memories. I've danced around my parents' living room to his music with my aunt and cousins. And because of that, when I saw the opportunity to listen to his new stuff and talk about it with my readers I figured why not? 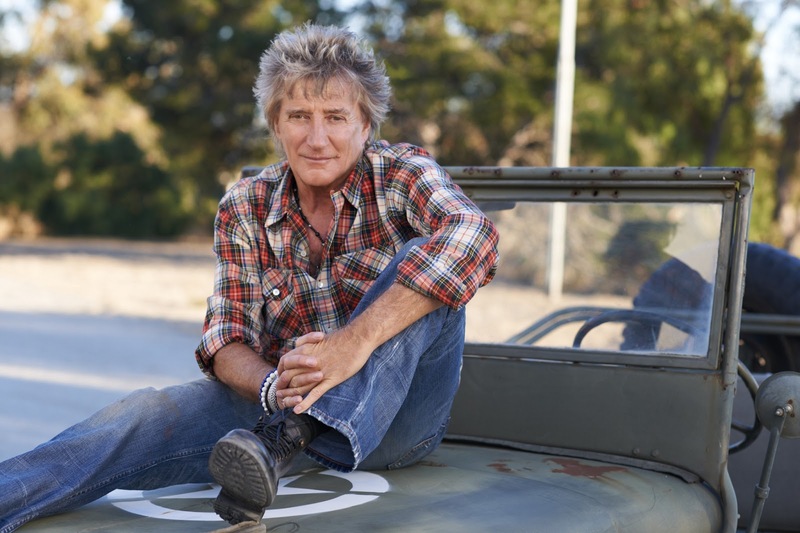 So, if Rod Stewart brings up some fun memories for you, consider picking up a copy of Time. It might be your kind of music, it might not, but test it out online if you want. Listen to a few clips and see if you're interested. Worth a shot, right? Someone like Rod who has been around for forty years has to have SOME kind of talent, right? 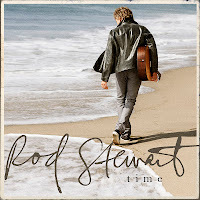 I'm linking you up (non-affiliate) with Amazon's MP3 version of the Time, by Rod Stewart because I know that y'all don't buy CDs anymore. It's all about digital media these days, isn't it? And if you decide to give it a try - let me know what you think. I'm curious to see if he meets your expectations or standards. I didn't realize he had a new "record" out until he performed on Dancing With The Stars! He really does sound just the same! I love Rod Stewart! I'm definitely snagging this album!